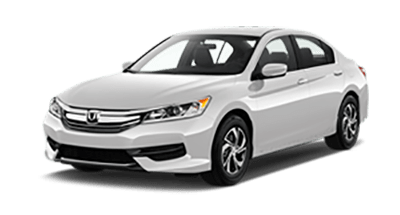 Learn About The Safest Honda Models! Keep yourself and your loved ones protected in these defensive road warriors. This feature helps drivers realize when they may be drifting from their lane with audio and visual indicators. If your Honda detects that you are drifting too close to the side of your lane or the road without your turn signal engaged, the Road Departure Mitigation System will alert you via rapid steering wheel vibrations and can even provide mild steering input to get you back on track. This technology uses a small camera on the top of your front windshield to detect possible collision and alert you accordingly. When an unavoidable collision with another vehicle is detected by Honda's Collision Mitigation Braking System™ (CMBS), the system can apply braking pressure to avoid or mitigate a collision. 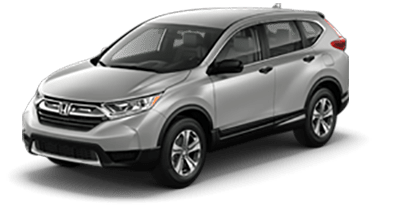 At Honda Morristown, we are here to meet or exceed the needs of our customers, including in the safety of the vehicles we sell. 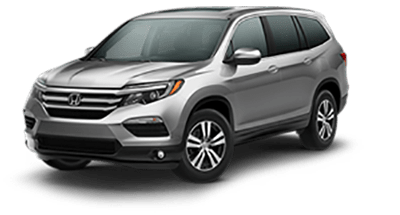 The new Honda vehicles for sale at our dealership feature many of the very latest safety systems to help you and your loved ones get to where you need to go safely. 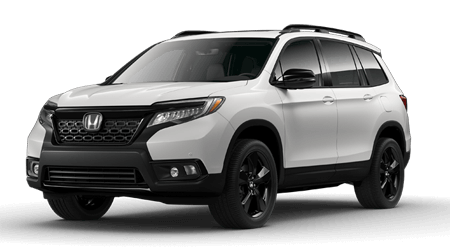 Learn more about the advanced safety features offered on new Honda vehicles below, then contact or visit us to tour and test drive your Honda car, SUV or pickup of choice. 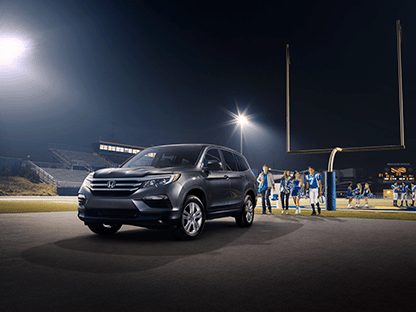 If you are interested in learning more about the many advanced safety features that Honda utilizes on its vehicles to keep you safe, contact or stop by Honda Morristown, your Morristown, TN Honda dealership. We look forward to serving local drivers from Morristown and throughout the greater Knoxville and Sevierville, TN, area.